Salute our Military and Veterans! 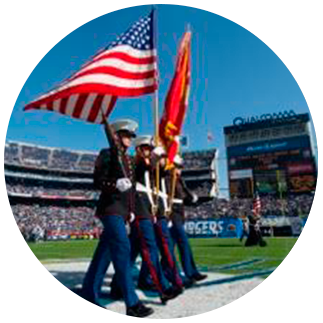 Help USAA make military appreciation a trending topic on Veteran’s Day by being a part of our social media salute. Schedule your post now!